What is the Honda Fit Magic Seat®? See examples here! 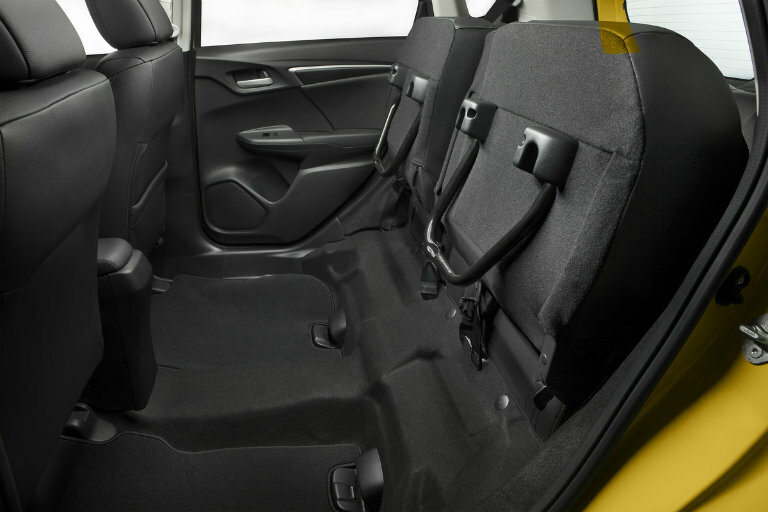 Home » Honda Fit » What is the Honda Fit Magic Seat®? 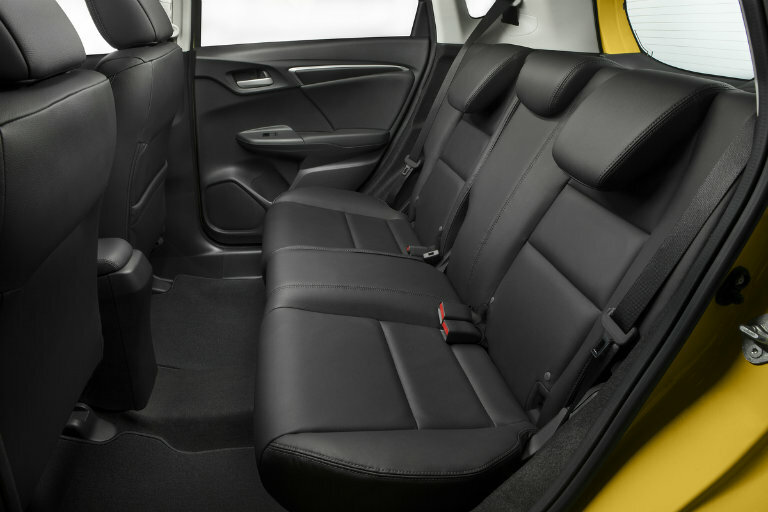 What is the Honda Fit Magic Seat®? The refreshed 2018 Honda Fit comes with several attractive new features and enhancements. However, we think that one of the returning features worth looking at is the Magic Seat®. Whether drivers are carrying passengers on the daily commute, going shopping, transporting a bike, or going to a drive-in movie theater, this feature allows Honda Fit owners plenty of versatility. 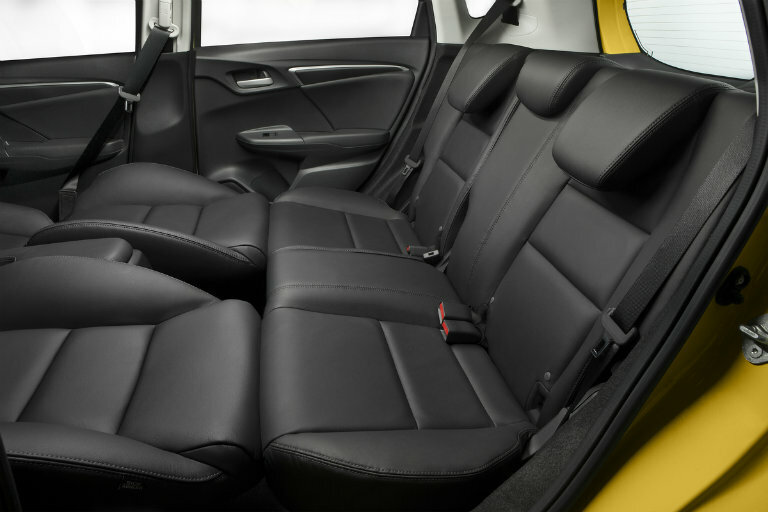 What is the Honda Fit Magic Seat®? The rear Magic Seat® of the 2018 Honda Fit (and several previous model years) offers drivers four distinctive configurations. While many small cars will offer 60/40 folding rear seats, the Honda Fit Magic Seat® goes far beyond that. We have images and explanations below, because that’s really the best way to explain it. With seats down and seatback up in the second row, the 2018 Honda Fit can hold five passengers in plenty of comfort. The rear seats of the 2018 Fit fold mostly flat, which allows this hatchback to hold up to 52.7 cubic feet of luggage and supplies. Unlike most other vehicles, the Fit’s Magic Seat® bottom can fold up to accommodate tall items like bicycles or potted plants. 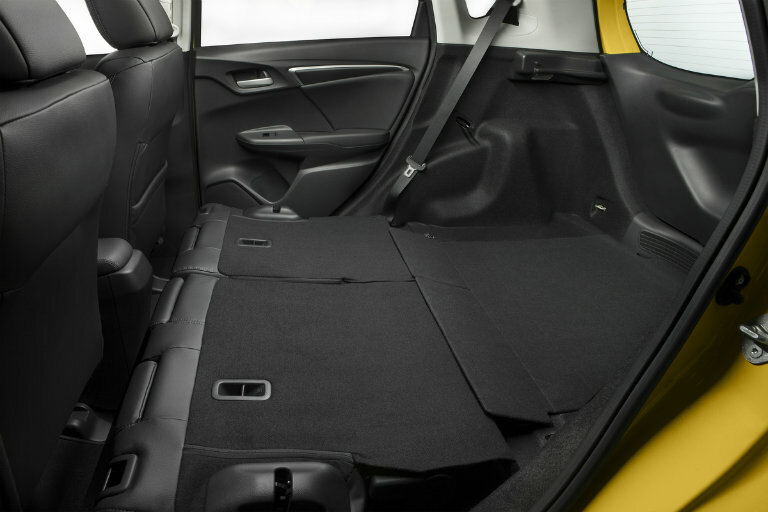 The front seats of the 2018 Honda Fit can fold flat to line up with the rear seats to provide a luxurious lounging area. 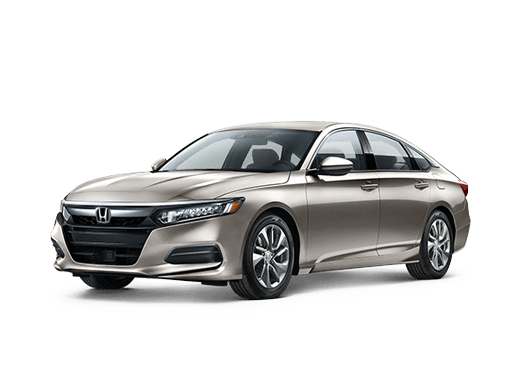 Do other Honda vehicles have a Magic Seat®? While the Honda Fit does a great job using the Magic Seat® for maximum effect, other Honda vehicles have similar advantages. 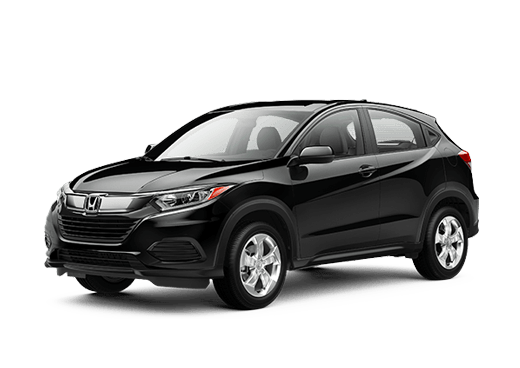 The 2018 Honda HR-V compact SUV and the 2018 Honda Ridgeline truck both have rear seats where the seat bottom folds up to allow drivers and passengers to stow taller items. 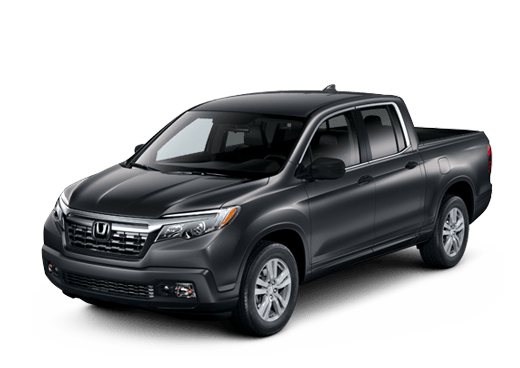 On the Ridgeline, there is also space to store cargo beneath the rear seats. The new Magic Slide™ seats in the 2018 Honda Odyssey offer a lot of seat versatility, but are not exactly the same. 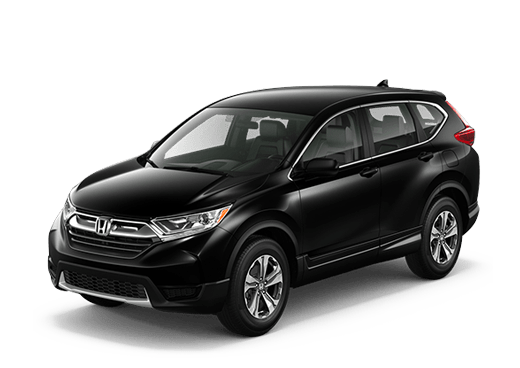 Are you interested in learning more about seating on a Honda vehicle in the Oklahoma City OK area? 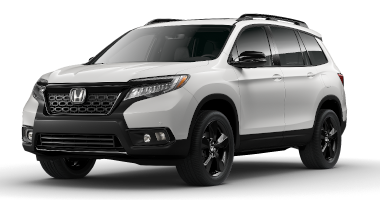 The Battison Honda sales team is ready and willing to help you find what you are looking for! 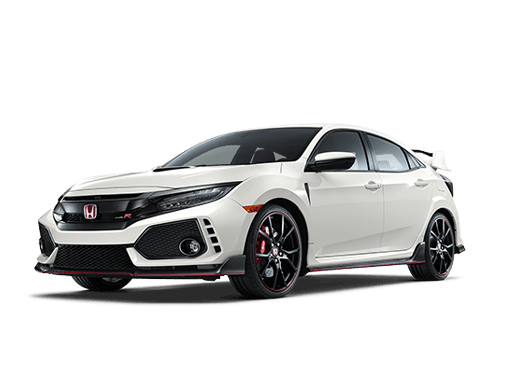 Is the 2018 Fit or the Civic the Right Car For You? 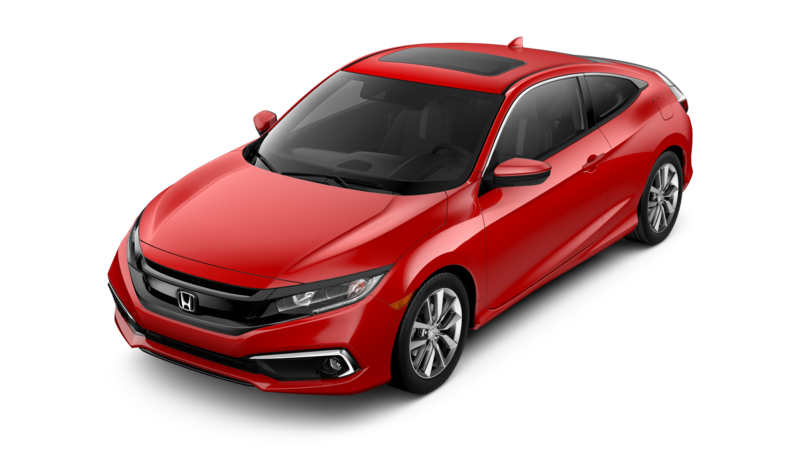 This entry was posted on Monday, September 25th, 2017 at 8:00 am	and is filed under Honda Fit. You can follow any responses to this entry through the RSS 2.0 feed. You can skip to the end and leave a response. Pinging is currently not allowed.